Microtill have recently launched the new Android EPOS cash register, a revolutionary new addition to the retail industry. The Casio Android EPOS cash register is suitable for a variety of retail environments including including independent and multi-national retail stores, restaurants, educational establishments and offices. Android cash registers have a large splash proof touch screen. The industry leader, Casio’s VX-100 Android Cash Register has a 10.4 inch SVGA touch screen. This LCD colour touch screen is entirely splash proof, an perfect for any location where liquids are likely to be spilt, such as restaurants and bars. The Casio android cash register can also be tilted using an electronic adjustment, so the operator can set the ideal position. The android till includes a pop-up monochrome LCD screen, that not only displays clear customer information, but can also be used for payment confirmation, the running receipt total and even advertising messages. The Android EPOS pop-up monochrome LCD screen has a resolution of 32 x 160 dots; therefore 20 letters x 2 lines can be displayed. Android tills boast a built in receipt printer as part of a one box system. The Casio VX-100 Android Cash Register has an 80mm thermal paper receipt printer, with drop-in paper loading. 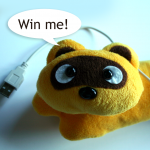 Power cables and connections are not needed as this feature is integrated into the android EPOS cash register terminal. Also available is an optional magnetic strip card reader or interfaced chip and pin terminal. Android cash registers offer the choice of an optional cash drawer and a selection of interfaces including USB, LAN, and RS232C. This allows third party peripherals to be added to the android EPOS cash register. Android cash registers consume up to 85% less power than PC based systems, making them energy efficient and cheaper to run. The Casio VX-100 Android Cash Register only needs 20 watts on full power and 4.1 watts in stand-by mode. With electricity costs rising, both independent store owners and national operators can save significant amounts of money by using Android cash registers. The Android EPOS cash register requires no licensing fees, and all development fees are also free of charge. Also, the Casio android cash register is a faster, more stable platform, and new EPOS applications make relationship management with external databases easy to set up. 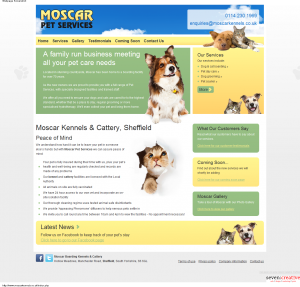 The new Moscar Kennels and Cattery website is now live! The new owners understandably wanted to show off the kennels and make sure everyone knows what a great job they do of looking after pets. The website not only looks great, it’s easy to use too, and tells the customer everything they need to know about the kennels and services. Each bit of information is contained in a clear and easy to read coloured box, so it takes seconds to find the information customers need. Moscar kennels and Cattery is a family run business and the site has been home to a boarding facility for over 70 years. Moscar Pet Services is located in gorgeous countryside, with specially designed facilities and fully trained staff. They make sure you feel completely happy leaving your pet with them by making sure all animals on site are vaccinated, providing 24 hour access to a vet, and fully insuring all pets. No wonder the customers are happy. Mrs Jowle said, ‘The kennels are in a great location, providing an excellent environment and care.’ And now they have a great website too! 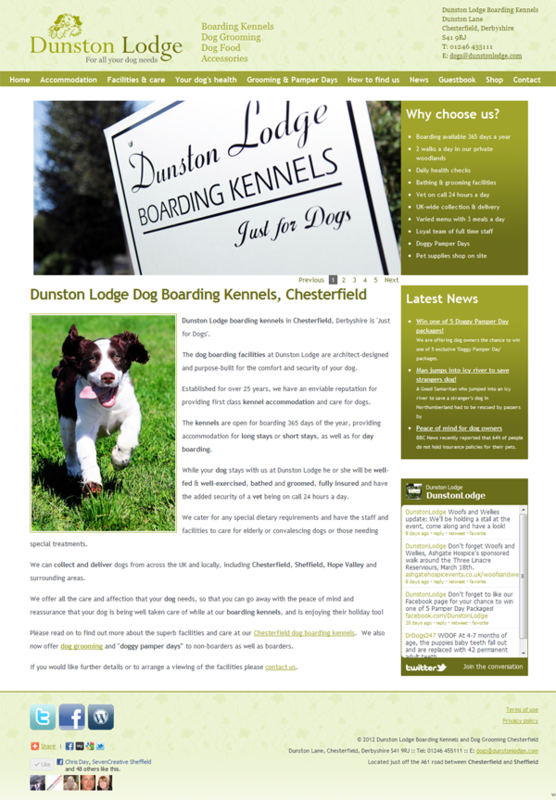 Our recent project to revamp Dunston Lodge’s website is finally complete, and we’re all very happy with the results! Dunston Lodge boarding kennels is located in Chesterfield, and the dog boarding facilities it provides are top notch. With more than 25 years experience, Dunston Lodge has an enviable reputation for providing first class kennel accommodation and care for dogs. The kennels are open for boarding 365 days of the year, providing accommodation for long stays or short stays, as well as for day boarding. Dogs staying at Dunston Lodge are well-fed & well-exercised, bathed and groomed, fully insured and have the added security of a vet being on call 24 hours a day. The kennels also cater for any special dietary requirements, and have the staff and facilities to care for elderly or convalescing dogs or those needing special treatments. Chris Day, Principle Designer at Seven Creative says: “As Dunston Lodge continues to grow and develop as a business, we felt that the old site wasn’t communicating the quality and breadth of the boarding kennels services as effectively as it could. 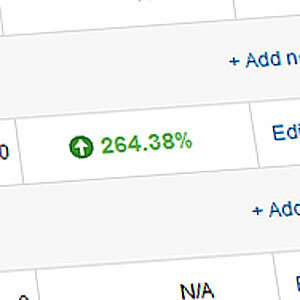 Not only does the new site provide customers with all the information they could possibly need, it looks great too!